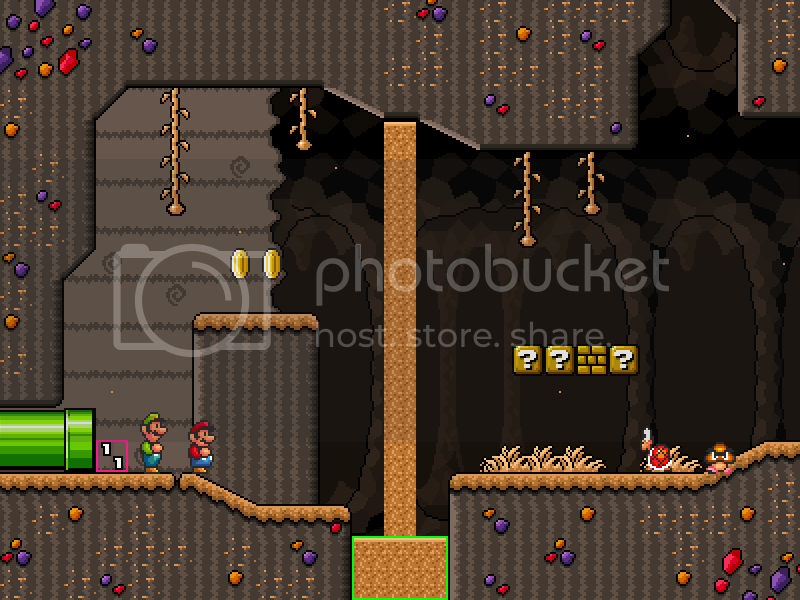 Topic: Smb1 Smb3 Wood platform - Update! 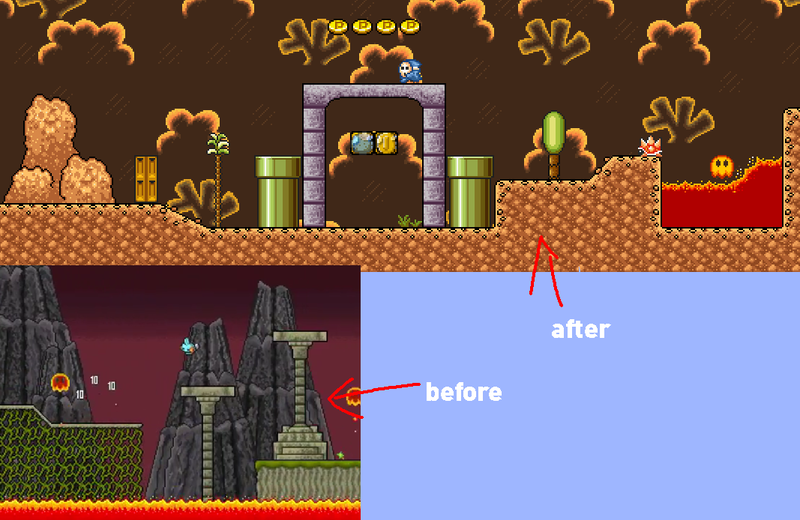 Re: Smb1 Smb3 Wood platform - Update! Wow, you really like the graphic! Thanks all for the comments, it encourages me to post more graphics . 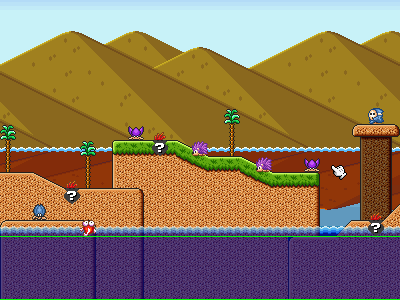 Smb1 Smb3 Wood platform - Update! That's right, mountain tileset in the sand version . Note: Only the coins are included. This is a SMB2 beach? It's great! I never thought of a beach with these graphics, I want to play ! Topic: Smb3 Boss exit update - Update! Re: Smb3 Boss exit update - Update! Update: New colors added in SMB3 style. Smb3 Boss exit update - Update! I want playing these levels now ! Incredible , looks alot like a level of Elsword!